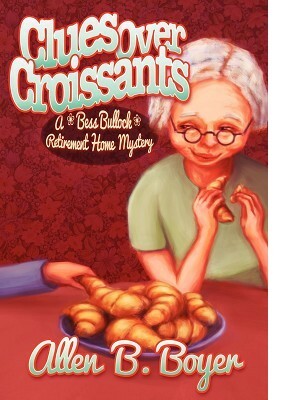 A second helping of Bess Bullock couldn't be any tastier than in Clues Over Croissants. During her second year at the Honey Hills Center, Bess encounters everything from a puzzle thief, to a missing diamond ring, to a new chef who seems too good to be true. Bess also must investigate her own feelings for her friend Chet Wooden, when she discovers a rival for Chet's heart in ther Waltzing Club. Settle in for some more of Bess's investigations that will leave you hungry for more of Bess's cases and...maybe a croissant or two!